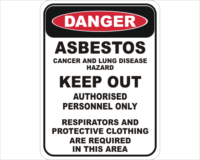 Our Building Asbestos Material Sign is available in plastic or metal. 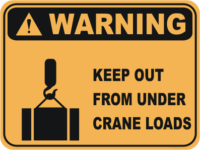 In addition to this Abestos material sign, we have other similar ACM signs in our store. 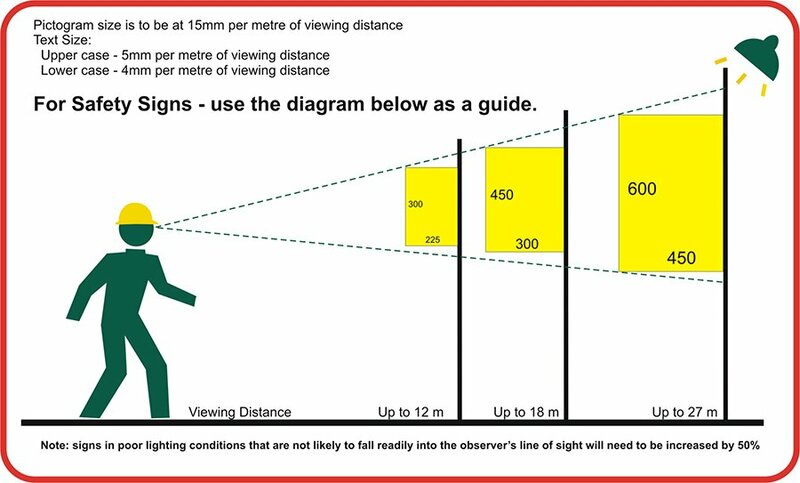 You can view some HERE Also, you can design your own sign ( click here ) and choose your template. 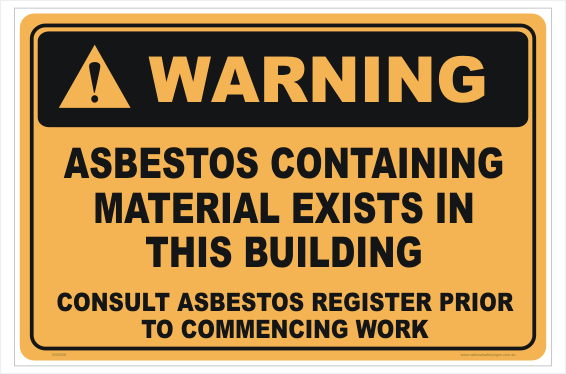 Order your Asbestos sign online. 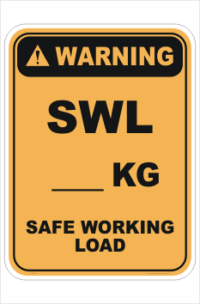 Just add signs to cart then follow the prompts. We ship Australia wide daily. The checkout page will show you the freight component once you enter your address. You can request an invoice by selecting EFT.